PPG Style 壁紙. A short-lived new look for the girls, the PPG Style line :). 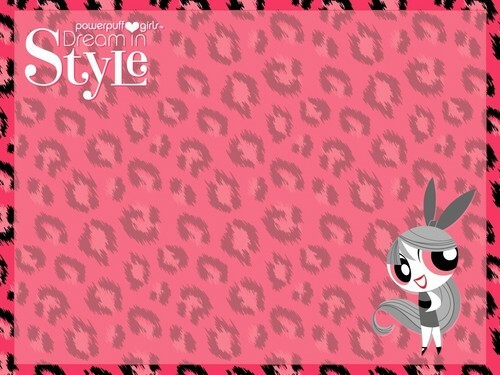 HD Wallpaper and background images in the パワーパフガールズ club tagged: powerpuff powerpuff girls ppg bubbles buttercup blossom ppg style. This パワーパフガールズ wallpaper might contain アニメ, 漫画, マンガ, and コミック.